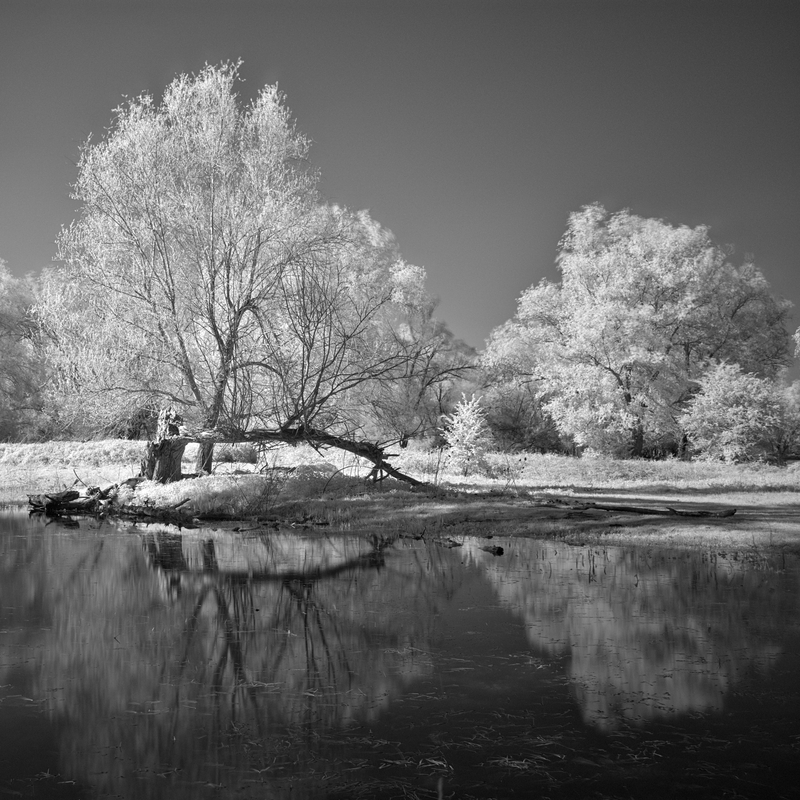 I’m going to take images with my XT-2 with the 23mm F2 lens with a IR72 filter (infrared filter) of Hoya installed. Please let me know where i can find the information (instructions) needed. Or does somebody has experience with it in Darktable and send me his workflow. Now waiting for a good moment to shoot infrared. So now is time to study the send info. 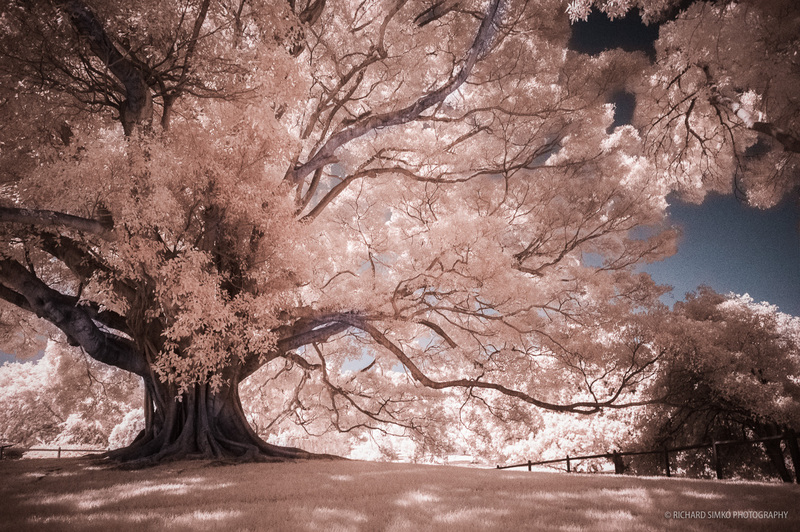 Infrared images are hauntingly beautiful. We present to you our guide on how to shoot digital infrared photography. I did not found any ready made workflow. Use " color contrast module" put both slider to at minimum 0,25 or lower (does give a shift on the colors. 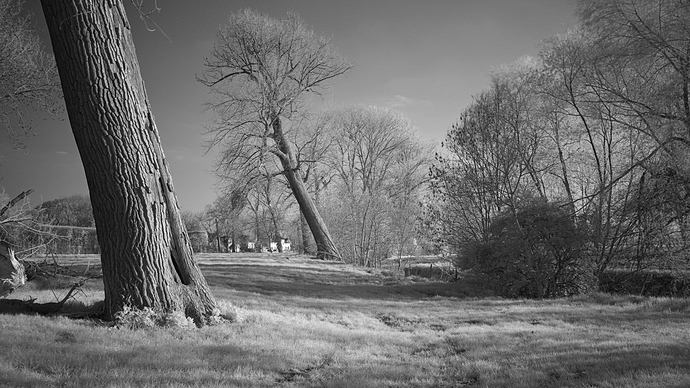 Use White balance and choose “spot” this makes the image almost " B&W"
And we have our infrared B&W images. See two examples Do You like them? I did some experimenting and do the following in Darktable. And we have our infrared B&W images. See below an example. I like the top one better – sort of more distinct?